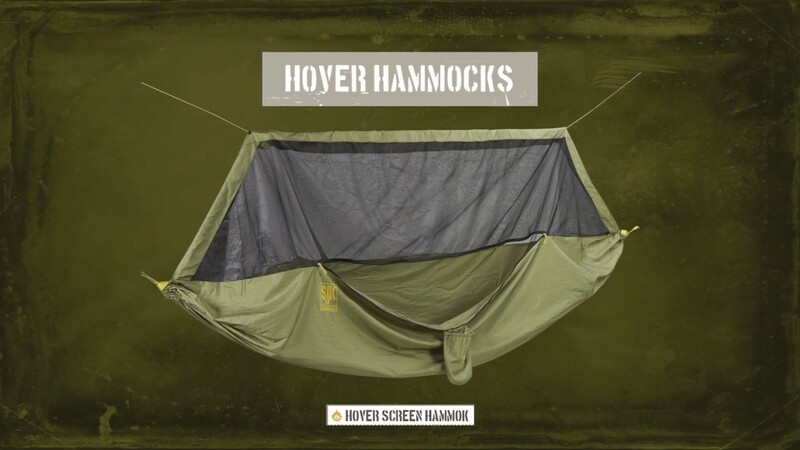 The Hover Screen Hammock features durable metal components, strong nylon fabric/webbing/thread, an adjustable canopy, and an integrated storage sack. Can be used with Satellite/Satellite XL tarps for added protection. Suspension system included. Dimensions: 58 x 108 in. Carry Bag Size: 4 x 5.5 x 10 in.